Prerequisite classes. There are some undergraduate classes that are almost universally required. 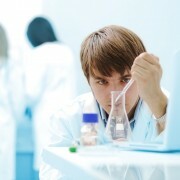 Subjects like biology, general chemistry, and physics are prerequisites for most U.S. medical schools. 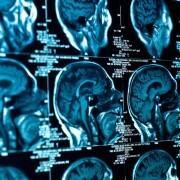 However, some medical schools have additional requirements, such as calculus, biochemistry, and psychiatry. It’s possible that your dream school or your state school will require classes beyond just the basics. You want to make sure that you’ve built your schedule to accommodate these required classes and will have taken them before you graduate. Pre-med advisors can be a great resource for looking over your schedule to ensure that you’ve covered all of your prerequisite bases. MCAT dates. 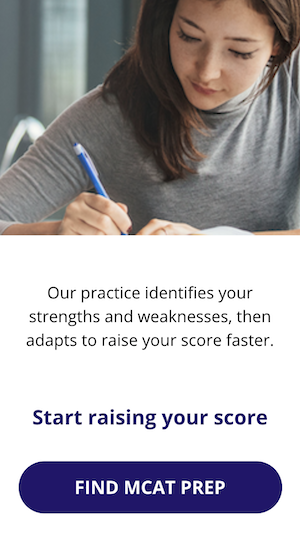 Taking the MCAT is one of the essential steps you take in building your application—and allotting enough study time to hit your target score will improve the chances that you get into medical school. You should know that there are specific test dates in any given year. 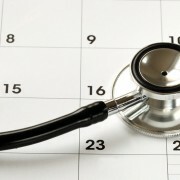 Since junior and senior year are prime times for taking the MCAT, you should consider when in your schedule a test date will fit. You’ll also want to consider that the AAMC recommends almost 300 hours for MCAT test prep, so build that into your schedule as well. Planning ahead is especially important if you’re planning to study abroad in the next two years and want to make sure that you can fit everything in. Activities of accepted students. Again, there are some commonalities to applicants who are accepted to medical school. Activities like volunteering, clinical shadowing, and research are all beneficial to an application—and can help you become a better physician in the future. The sooner you get started on these extracurricular activities, the better off you’ll be when it comes to applying. Medical schools will often publish data regarding past activities of accepted students, or you can ask your pre-med advisor. Medical school acceptance data. Application statistics such as the proportions of accepted in-state and out-of-state applications or the number of people who went straight through to medical school vs. people who took time off will be important when you’re selecting where you’d like to send your medical school application. Right now, it doesn’t matter so much. Personal statement. Sure, you could start researching what makes a good personal statement right now, but chances are that your personal statement’s content will change dramatically from your sophomore to your junior or senior year. You’ll want to include the experiences you’ve had during the school year, giving that powerful narrative you’re going to be writing into your personal statement some time to develop. So, while it seems like a good place to jump-start your application, we actually suggest waiting until closer to your actual application to begin researching and writing your personal statement. Tuition. One of the things that will inevitably matter is medical school tuition. Medical school is expensive, and while there are many ways to alleviate that cost burden, it’s still a significant investment. Tuition shouldn’t be a factor in your early decision to apply to medical school, however. That’s a factor that can guide your application process when deciding which schools to send your primary application to and which admissions offers you accept.